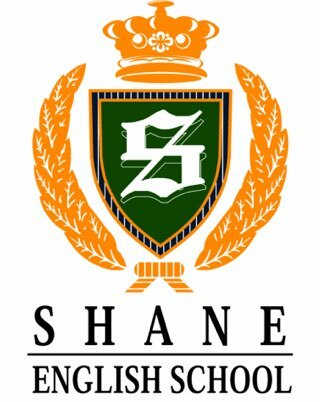 Shane English School Thailand is looking for native English speaking teachers for our schools across Bangkok, Samutprakarn, Chonburi and Rayong. The right candidate will love working with children and teenagers of all ages. Teachers will also be required to teach some adult students. The ideal candidate will be energetic, hard-working and possess a degree plus TEFL (CELTA/Trinity TESOL preferred). We are a global company with a rich history and currently have over 400 branches around the world. We are known for our innovations in education and our professional approach. We have maximum class sizes of 10 students and place students according to their level which we check before they join the school. We implement highly effective teaching methods that empower students to reach their full potenital. We have fully comprehensive curricula and course materials. We provide training and ongoing academic support. The training will consist of workshops and opportunities to observe experienced teachers. Guaranteed starting salary of THB 40,320 rising to 65,000 and above. - Regular 5 day working week. 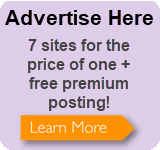 - Personal holiday entitlement plus Thai national holidays. - Visa and work permit provided. - If you’re interested please send me your C.V, cover letter and professional photograph.